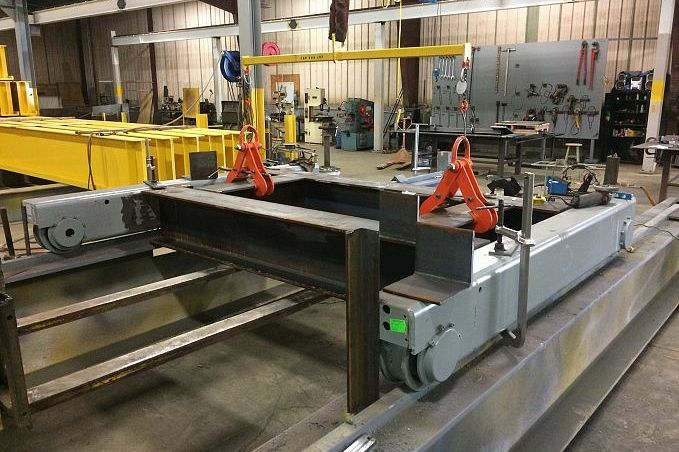 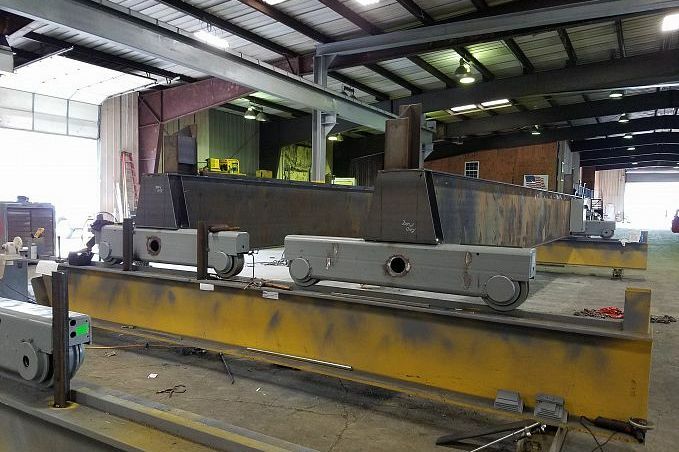 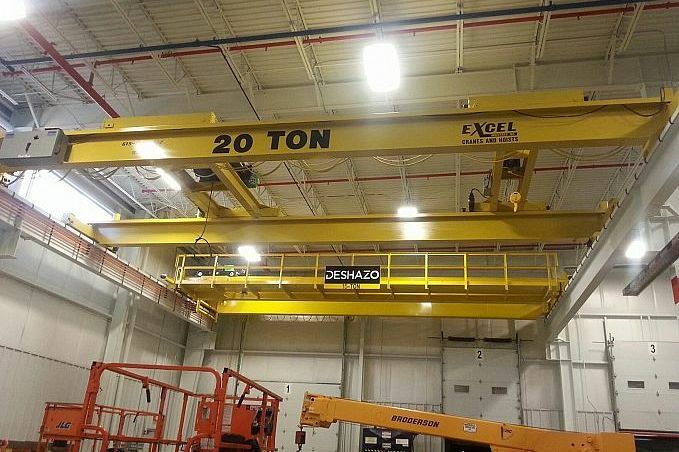 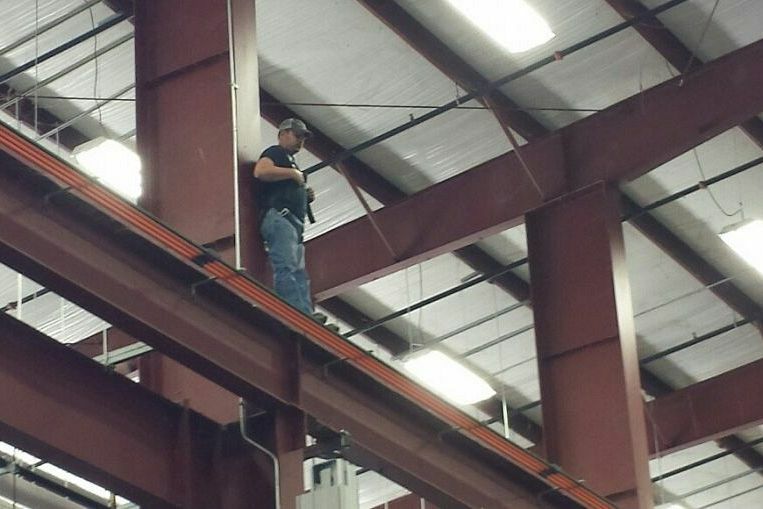 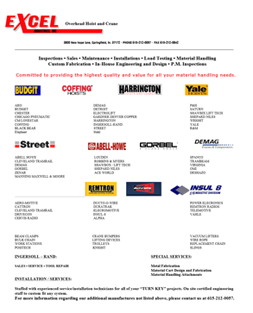 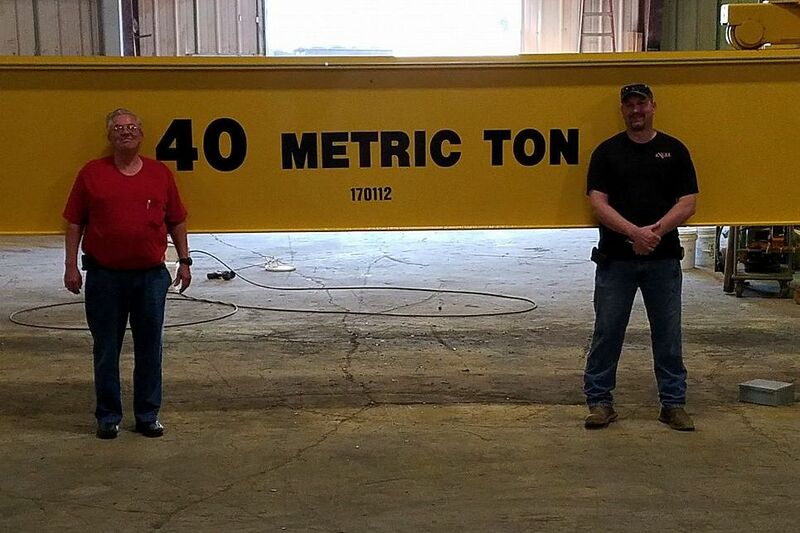 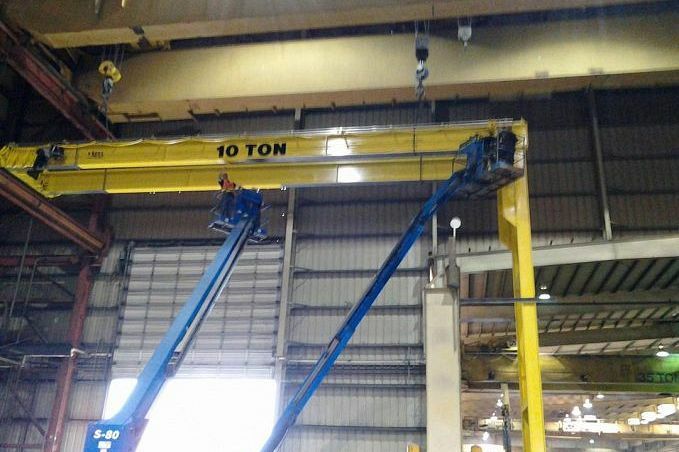 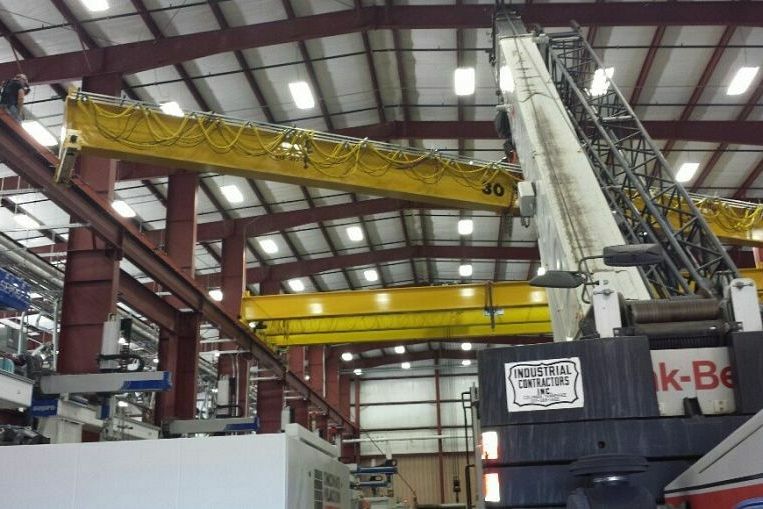 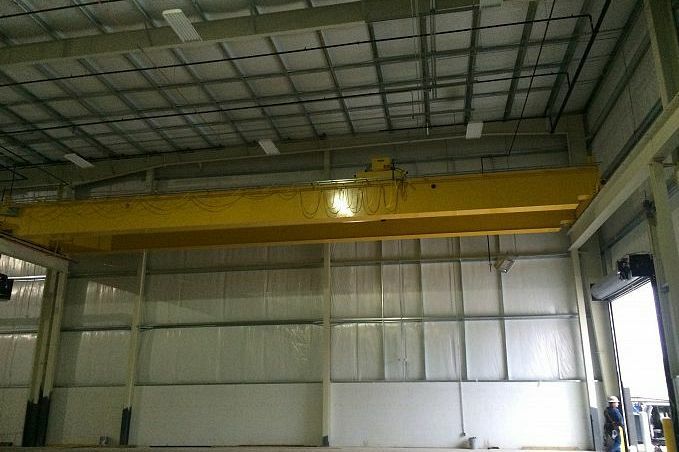 Excel Industries represents most overhead crane and hoist Manufactures and material handling products on the market. 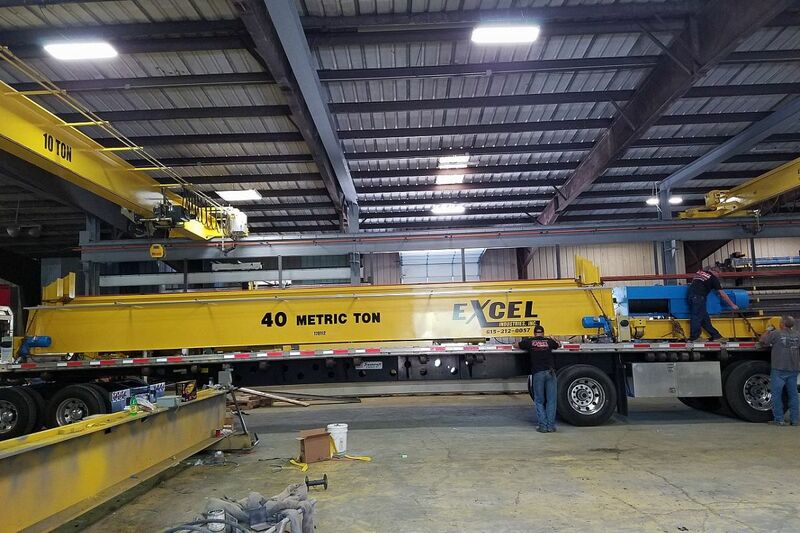 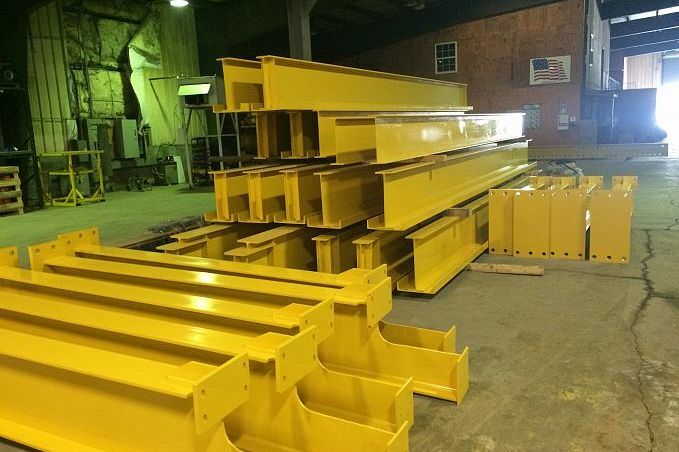 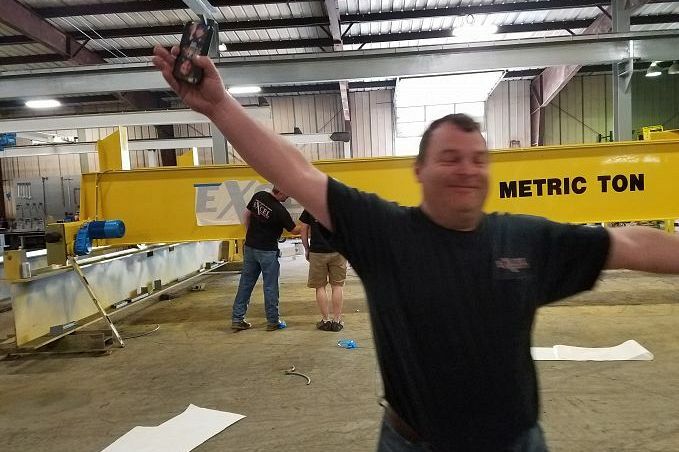 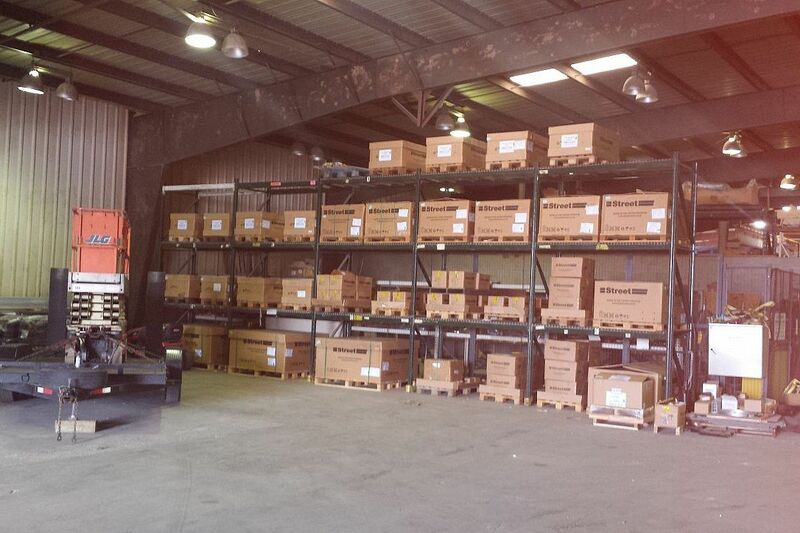 Excel specializes in helping our customers find the overhead crane parts or products they are looking for that fit their specific needs. 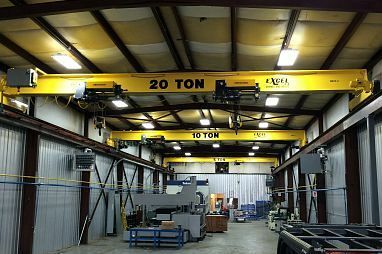 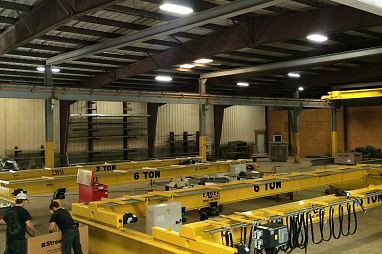 We want to make sure that the overhead crane and hoist products you’re purchasing best fit the applications in your production lines. 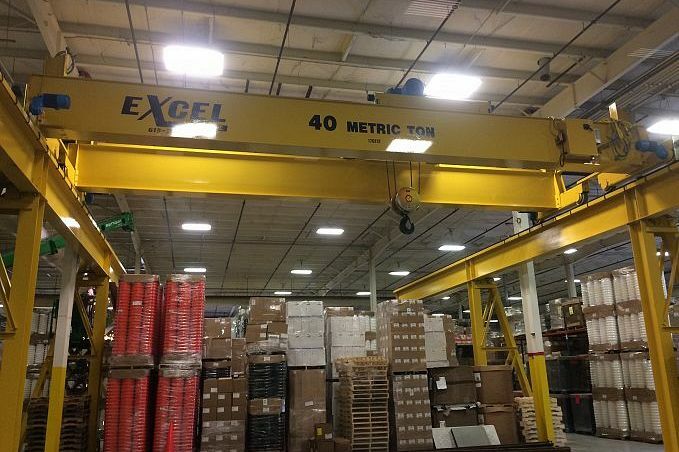 With this being said, Excel does not just represent one brand or product when it comes to hoists and overhead crane parts. 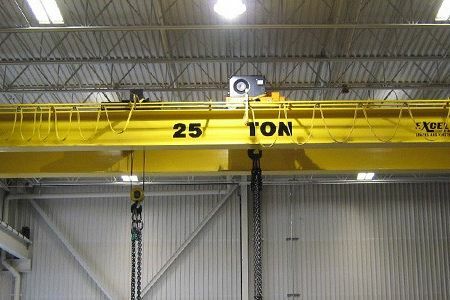 Not all brands of hoists fit all applications; with the help of all our manufacturers, we are better able to get the equipment you need. 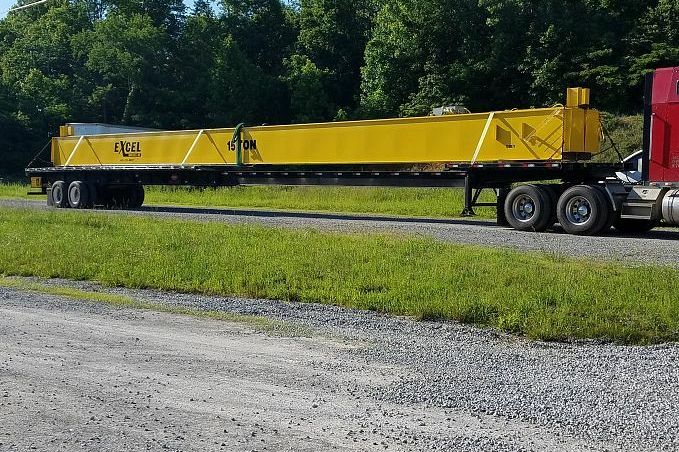 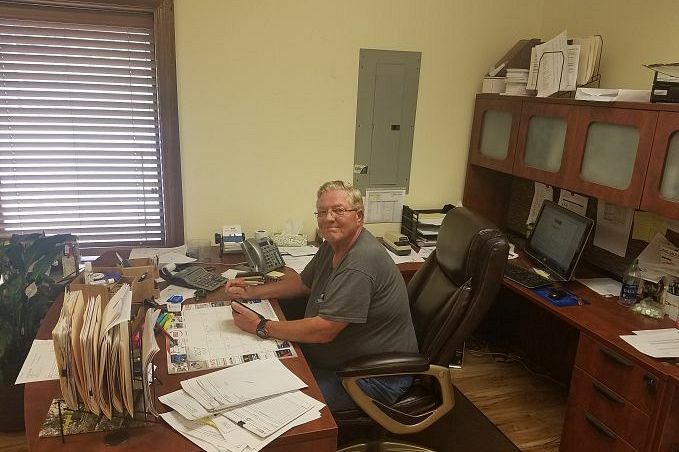 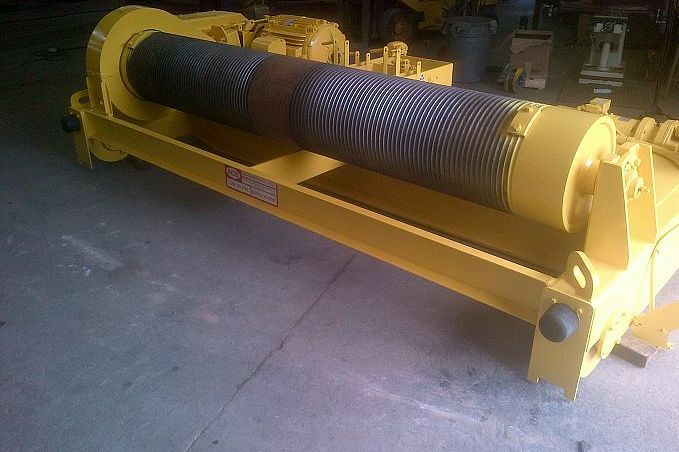 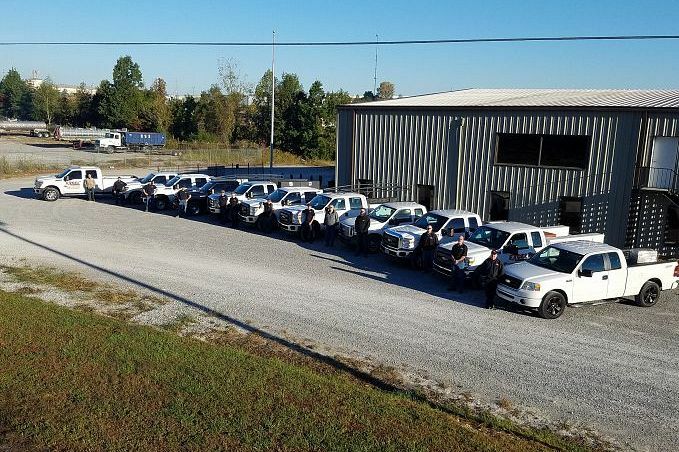 If you’re a customer that recently purchased a new piece of equipment, and has since spent numerous dollars on repairs, then you know what we’re talking about! 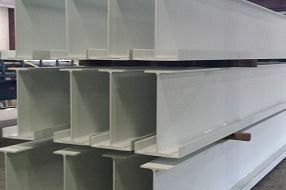 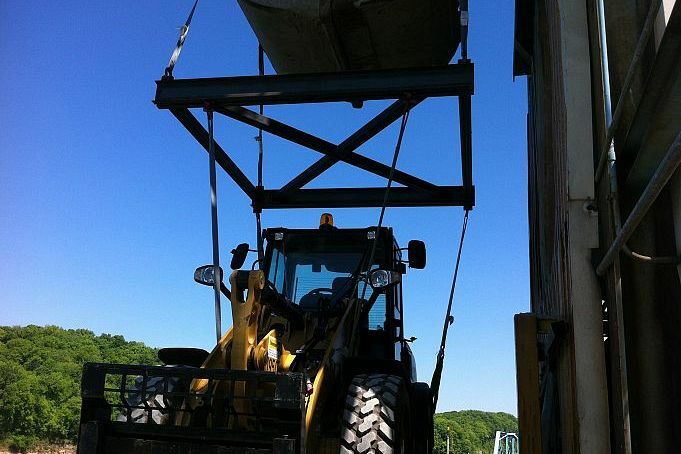 Excel prides itself on helping the customer find the best piece of equipment that money can buy for there application. 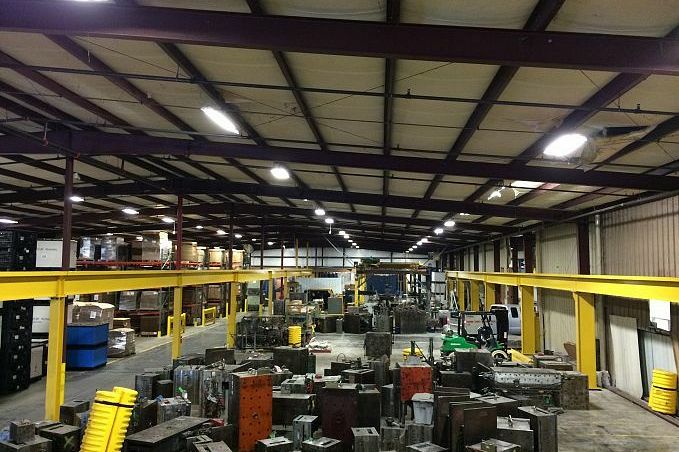 We will do everything we can to help you the customer make the best decision possible for your company.